November means a lot of things (holidays, family, baking, cozy times and cold weather outings). 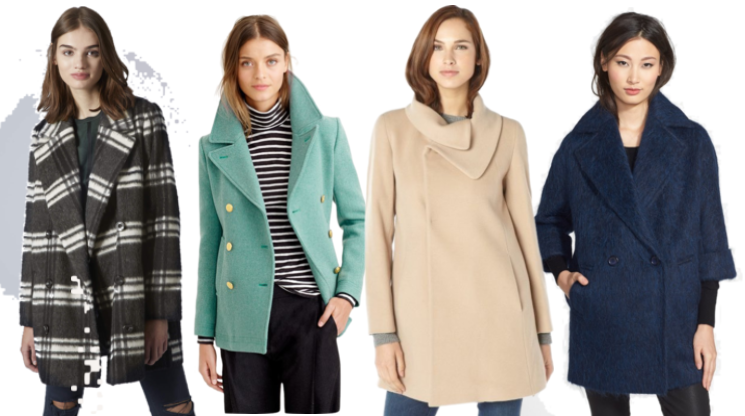 A great coat can take you to and from each one. After some fun fieldwork (aka shopping) I've discovered that the choices this season are most definitely gorgeous. I bought this beautiful fur trimmed Chateau parka from J.Crew during my last visit there. 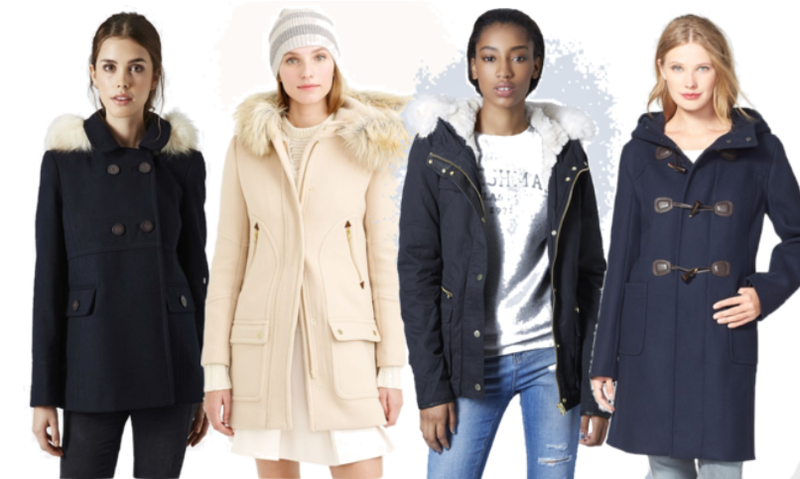 It fits flawlessly, is warm and toasty and can be dressed up or down. To me, those are three perfect selling points. This one is fantastic too. Oversized coats are another one of my favorites. I've had my eye on them since last year and now they're back in a big way. This plaid version of the pea coat would look adorable paired with your favorite cashmere turtleneck and denim skinnies. I'm also keeping my eye on this cocoon style. 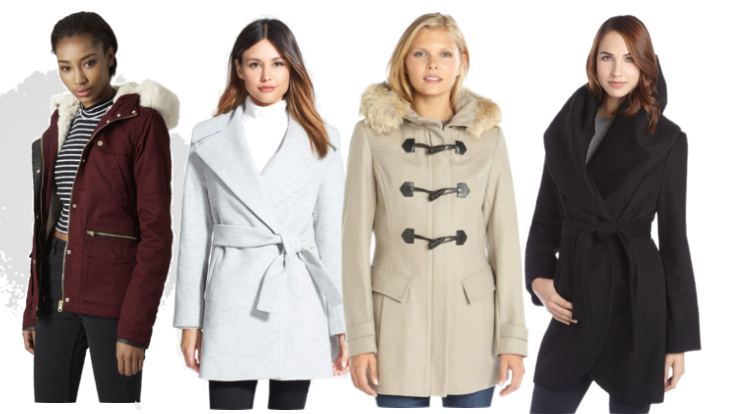 What are your favorite picks for the best ways to stay warm? I hope your having a wonderful Wednesday!